Distributor SYNNEX Corp. rolled out a program last year that pays partners every time customers activate a mobile device for service on network carriers like T-Mobile and Verizon. Driving increased adoption of that offering is one if its top priorities for SMB channel partners this year. Not surprisingly, however, SYNNEX isn’t the only broadline distributor bullish on mobile activations. Tech Data sees promise in them as well. 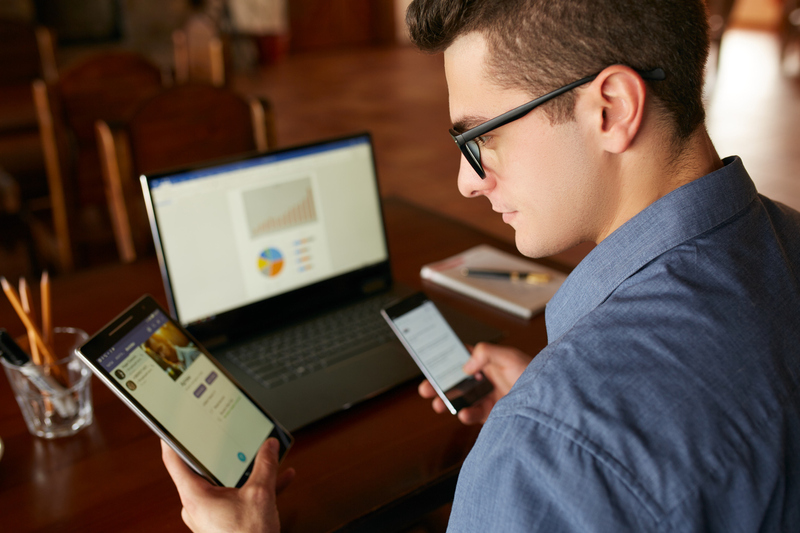 Indeed, some 24 percent of hardware spending in 2019 will involve mobile products, according to Dylan Leach, Tech Data’s director of mobility solutions, and partners who neglect to activate those devices are missing out on modest but cumulatively lucrative commissions. “Those are real dollars being left behind,” said Leach during an Endpoint Symposium presentation. Making partners aware of that fact will be a priority for his team this year.